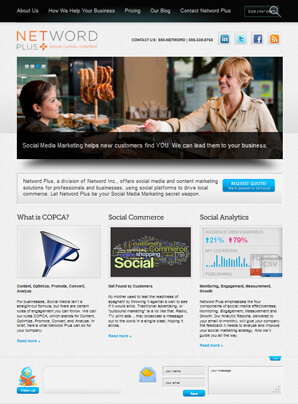 Netword Plus, a division of Netword Inc., offers social media and content marketing solutions for professionals and businesses seeking leadership in their markets, using social platforms to drive local commerce. Netword Plus seeks to be a turn-key commerce solution, allowing the local business to do what they do best while Netword Plus handles their conversation with new and loyal customers. In a nutshell, Netword Plus works with businesses and professionals to become the voice of their company online; website pages, blogs, e-newsletters, articles, social media postings and more are the core of what the team provides for the benefit of their clients. Additional services include web development and SEO. 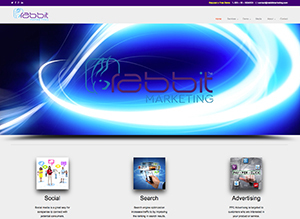 Rabbit Marketing Services, LLC is a full service marketing firm, specializing in the sale of the Netword product. Additionally, Rabbit Marketing provides Search Engine Optimization (SEO) and Social Media Optimization (SMO) services, helping businesses improve their search engine rankings as well as expanding their social media footprint.